Inspero supports young people to grow, harvest, prepare and cook fresh and seasonal food. Inspero works with young people to promote healthy eating and living through our growing and cooking programme, Love2Grow. 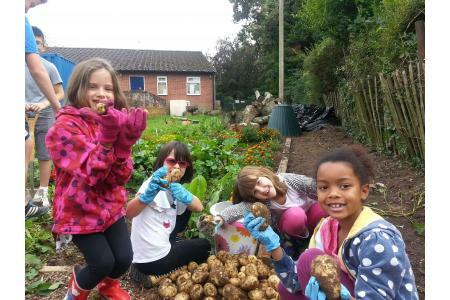 We strive to give young people the knowledge to grow and cook their own food, have an increased awareness of the seasons and have a positive attitude to healthy food choices.We work with all young people, particularly those young people from disadvantaged communities in areas of Basingstoke. Planting the seeds for a lifetime of positive eating habits. We work at a local community level in collaboration with schools and organisation's to empower and support and inspire young people to achieve in life. Inspero works with over 150 young people per year and treats every young person as an individual with gifts and talents to contribute to society. Our Love2Grow/Love2Cook community classes are fun learning environments where young people and the "young at heart" are working alongside one another and learn about the enjoyment of food. We have converted several fussy eaters who would not eat a vegetable before they came to Love2Grow. As part of our Inspero Taste Challenge many young people have a chance to try foods they have never experienced before. We give young people the opportunity to develop informed choices about food and learn about the integral role it plays in our lives. 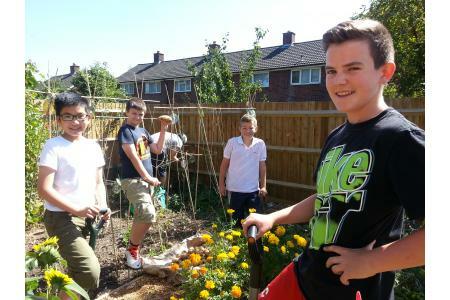 We would welcome more volunteers to help work with our programmes for local young people on our Love2Grow programme. 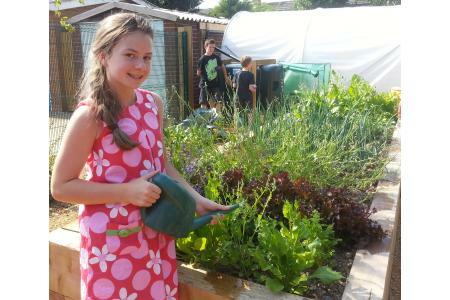 Encouraging young people to grow food and cook with the produce.